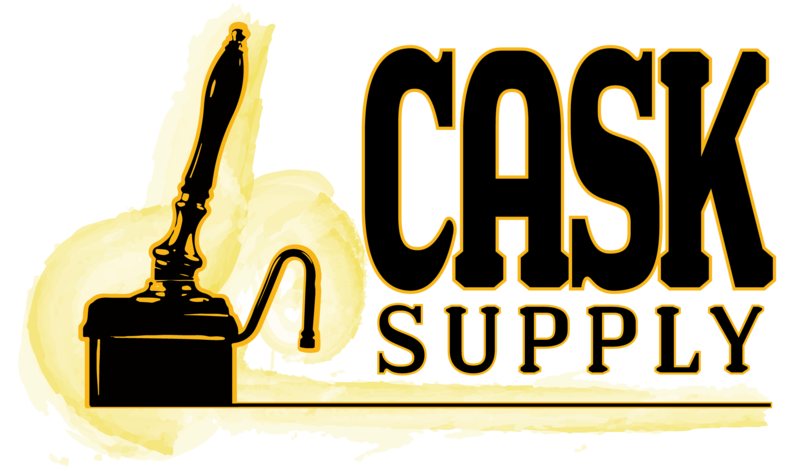 Welcome to Cask Supply - Lowest prices in the industry for Cask Beer equipment! 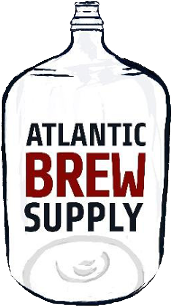 Serve authentic real ales in your bar, brewery or restaurant. Full stock of beer engines, cask cabinets, taps & more from heritage British suppliers! Beer engines, cask ale accessories, cask cabinets, taps, casks, firkins, pin casks, tap handles, ale extractors and cask ale accessories.